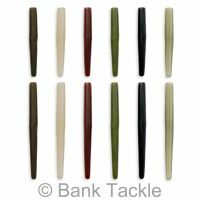 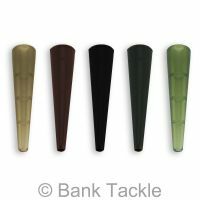 These mini sleeves can be used to cover swivels on hooklinks helping to prevent tangles. 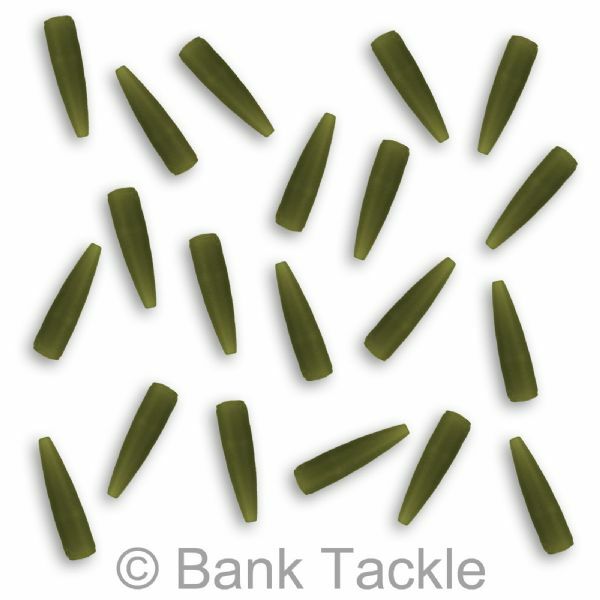 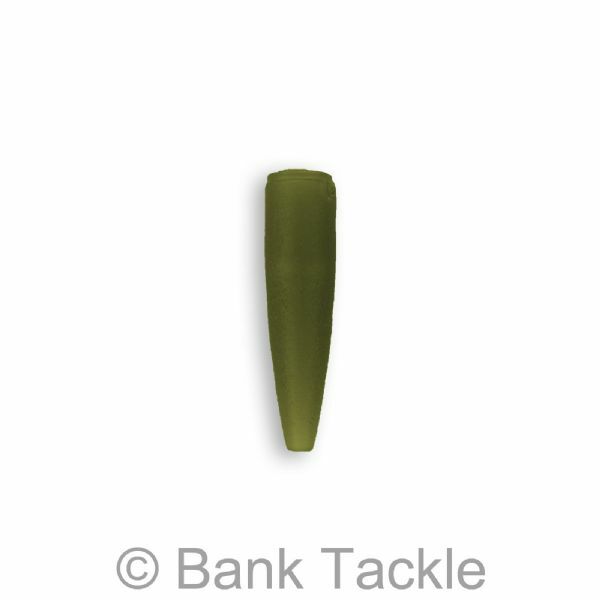 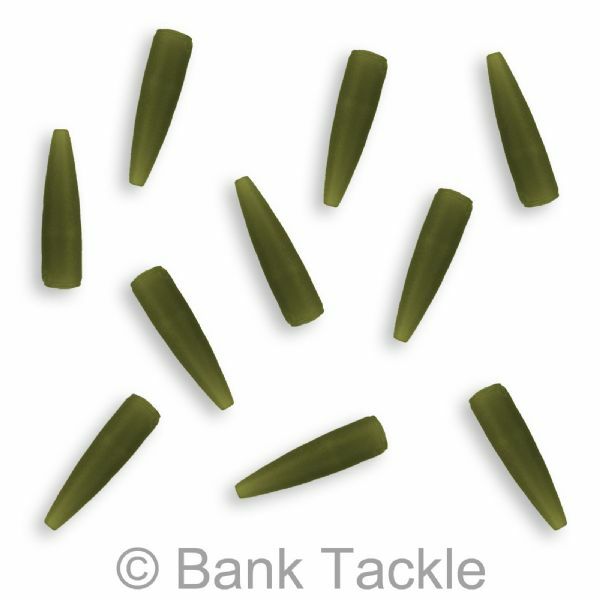 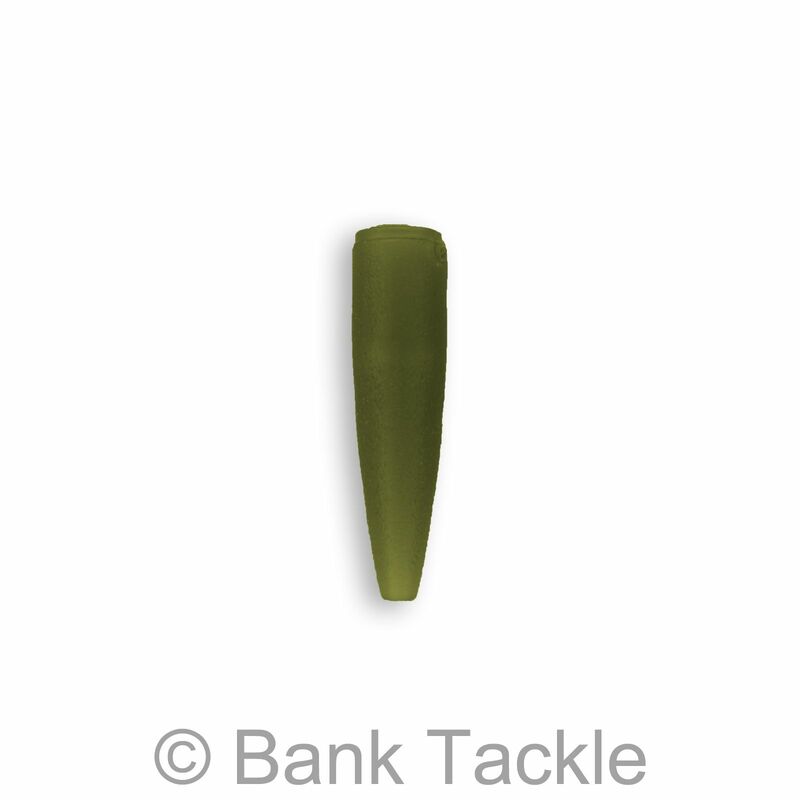 Their small design makes them perfect when using PVA Bags and short rigs. 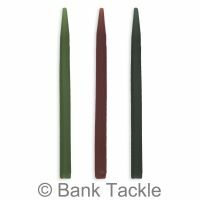 These Mini Anti Tangle Sleeves measure 14mm in length and are available in 3 colours. 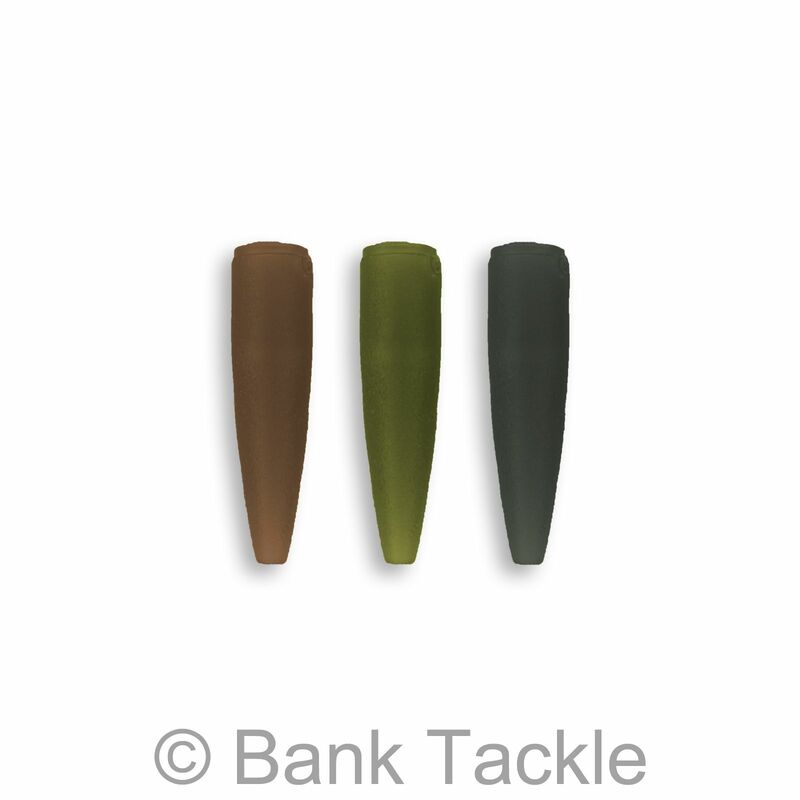 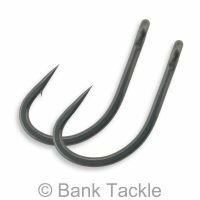 A great piece of terminal tackle for keeping presentation of rigs neat and tidy. Good value for money and much better than the longer versions. 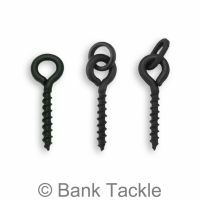 Great for use with the quick change swivels to allow you to quickly change rigs ensuring that they are secured on the swivel.